He's a pilot and she works in the Cardio wing at Danbury Hospital. The two met at Melissa's parents' house over the holidays a couple years back when Matt wasn't going to be able to make it home to celebrate with his own family due to his job obligations. 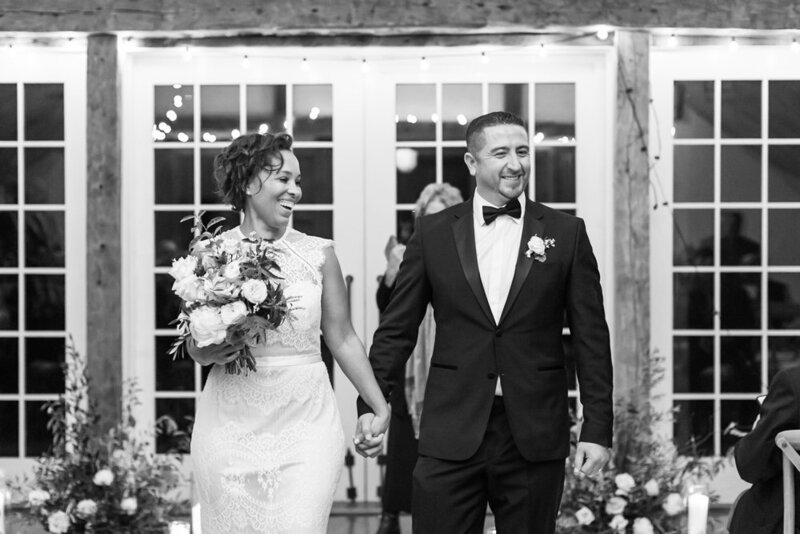 A few months later, they met again at Melissa's mom's St. Patrick's Day party, where they exchanged phone numbers. This past July, Matt proposed in front of a tree in their backyard, of which he'd hammered letters into that spelled out the phrase, "Melissa, will you marry me?" We had so much fun together at their engagement session last week, where they even brought along their little Yorkie, Daisy. Can you believe she smiles?! Like, looks at the camera and actually smiles! To further personalize their session, Melissa even purchased an adorable accessory from the Etsy shop, The Pink Lantern, for Daisy with their wedding date on it. We walked around the grounds of Waveny Park in New Canaan (which is one of my absolute FAVORITE places to photograph couples!) chatting about how they met, their proposal story and the details of their wedding day, sharing many laughs along the way. 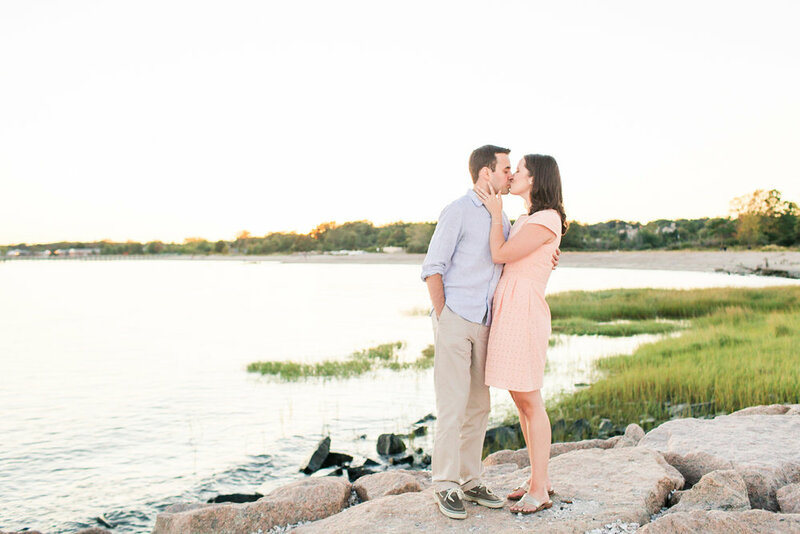 Melissa and Matt have only been engaged since July (yes, of this year! ), and they already have the bulk of their planning out of the way! I'd say they make quite a team, wouldn't you? 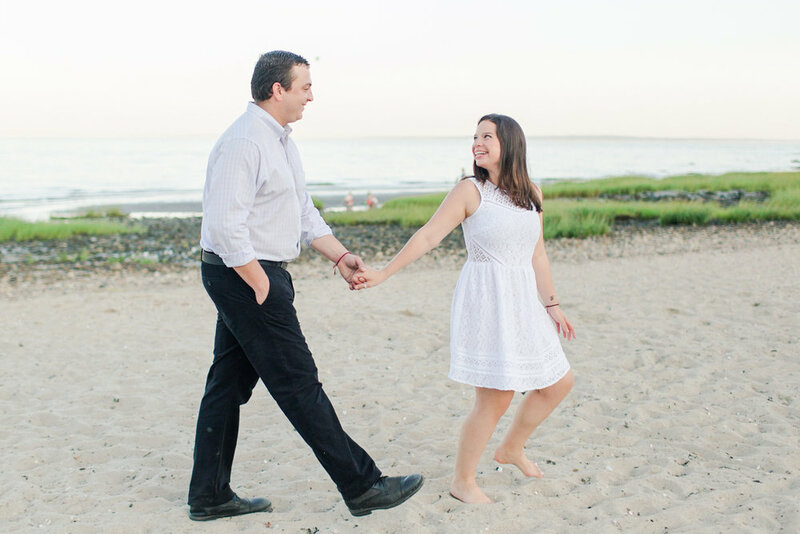 I'm so excited to be working with Rachel from A Storybook Image to photograph their wedding at The Waterview in Monroe, Connecticut this coming April! 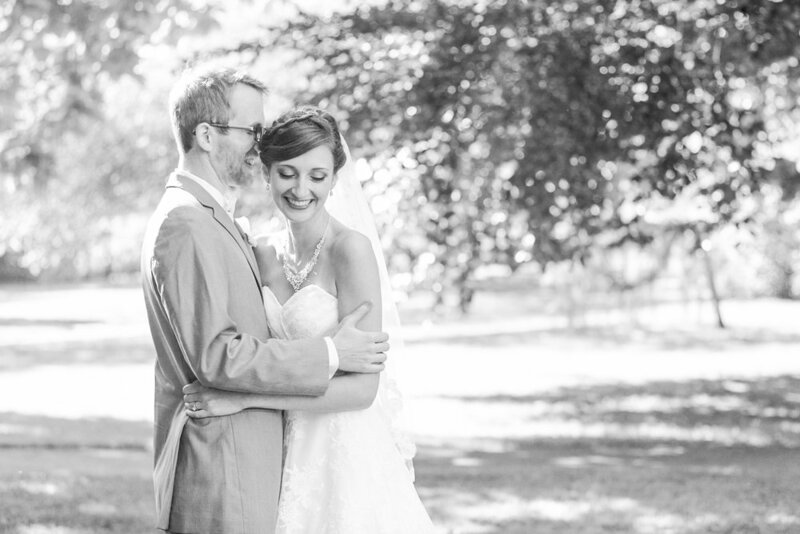 Congratulations Melissa and Matt! If you liked this post, don't miss Tips for Taking Photos With Your Dog!